A number of dangerous diseases can still affect dogs in the UK, and one of these can even be transmitted to humans. Vaccination is the only safe way to provide immunity against all these diseases. We recommend yearly dog vaccinations using an alternating full and partial dog booster system to avoid over-vaccination. This means that the dog receives yearly Leptospirosis and every 3 years also receives Parvovirus, Hepatitis and Distemper vaccination. Leptospirosis: Contracted from the urine of rats and/or other dogs, this disease can lead to fatal organ failure. Bacteria that cause this disease are widespread in the UK and can cause Weil’s disease in humans. 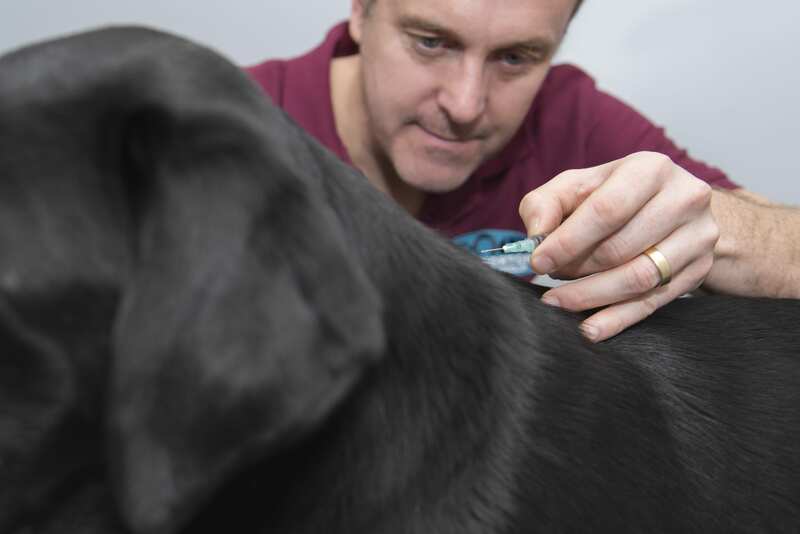 At Hook Norton Vets we are proud to be using the most up to date Leptospirosis vaccine that covers four strains, rather than the traditional two that many practices still use. Parvovirus: A highly contagious disease that survives long periods in the environment and is usually fatal. Distemper: Another severe, usually fatal disease, mercifully rare in the UK in recent years due to vaccination. Infectious Hepatitis: Caught from other infected dogs and affects the liver. A health check from the Vet is included with our vaccinations and an opportunity to discuss any concerns you have for your dog. 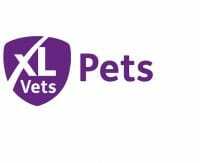 This is an essential yearly check to pick up any potential problems with your pet at an early stage. 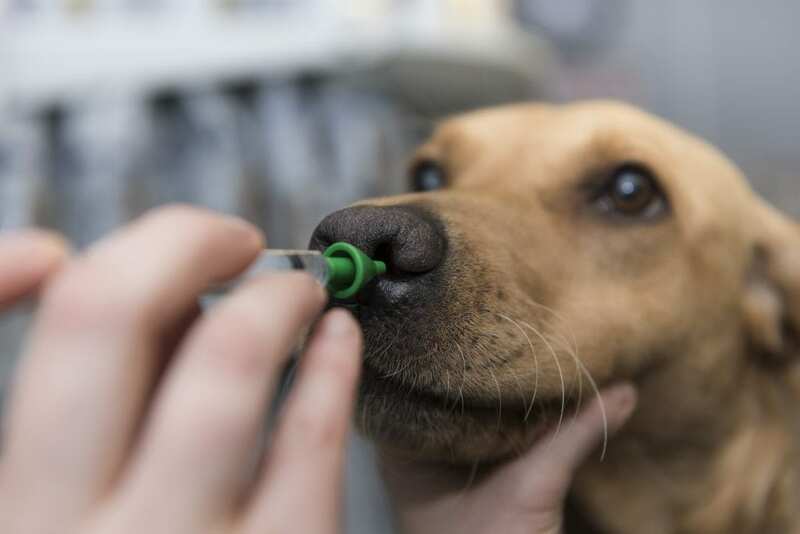 We also offer an optional vaccination for Kennel Cough, the UK’s most widespread infectious disease of dogs. We see a large number of cases, most of which have not been to kennels but have just met infected dogs out and about. 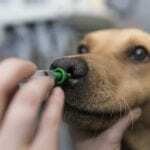 It causes a retching, ‘honking’ cough that can last for weeks and be distressing to both the dog and owner. In some dogs it causes bronchopneumonia. We offer a special price if given yearly with annual vaccinations. Vaccines are also available for Rabies and Leishmania if you pet is travelling abroad – please ask us for advice! • Two consultations with a fully qualified Veterinary Surgeon who will give your puppy a health check and answer any questions you may have. 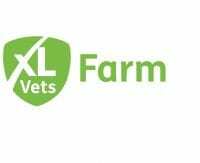 • The Vet will give the first vaccination at 6-8 weeks and the second after they reach 10 weeks old to enable early socialisation. • An additional Nurse consultation to provide full coverage for Leptospirosis and to discuss issues including; diet, parasite prevention and dental care. This is around 12 weeks old. There is also the option of Microchip placement. • A free information pack/booklet. • Cover for all traditional vaccines. • Cover with the most up to date Leptospirosis vaccine that covers four strains rather than two that many practices still use. • Cover for Kennel Cough – we have decided to include this for puppies at no additional cost as they need to socialise with other dogs but this puts them at greater risk of contracting the disease. • An invitation to our free Puppy Party. HNVG is proud to have been awarded Cat Friendly Clinic status at the silver level. We recommend yearly boosters for Cat Flu, Enteritis and Leukaemia. • Cat Flu: spreads very easily by direct or indirect contact between cats. It can leave cats with respiratory disease for the rest of their life. • Enteritis: an often fatal disease that causes vomiting, diarrhoea and depression. • Leukemia: a common disease that causes damage to the immune system, anaemia and possible cancers. 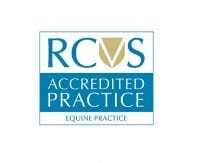 • Two consultations with a fully qualified Veterinary Surgeon who will health check your kitten and discuss health issues with you. • Two vaccinations around 9 and 12 weeks old to cover the above diseases. • A free Microchip voucher for use at neutering. 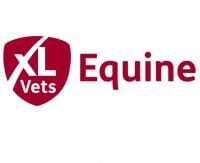 • Myxomatosis – a very common disease contracted from wild rabbits via flea bites. Usually fatal. • Viral Haemorrhagic Disease – a swift and sudden killer of rabbits with no known cure. • Rabbits can be vaccinated from 5 weeks old and need a booster annually. The vaccines include a health check from the Vet to look for any problems that can be hard to pick up in rabbits.